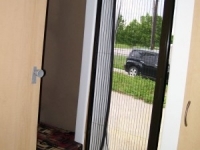 Plisse retractable screens are the ideal solution for replacing that cumbersome and unattractive fixed screen that most sliding glass doors come with. 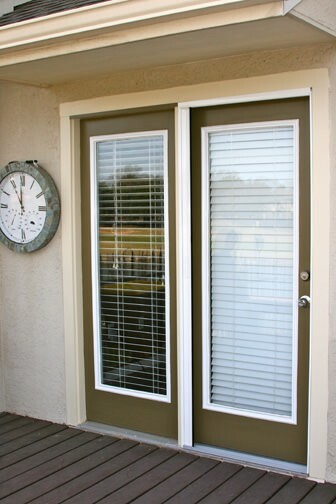 On the width of sliders you will need to measure from the edge of the fixed door to the edge of the channel on the opposite side. Measure just to the channel not down into it. Please also measure the depth and width of the channel. 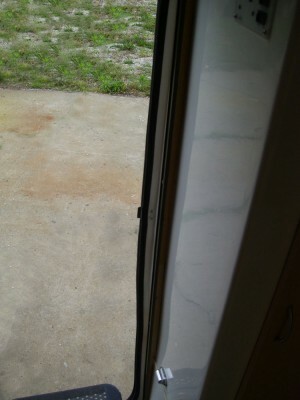 On the height of sliders measure from the raised track on the bottom to the bottom of the channel on the top. Do not measure up into the channel. 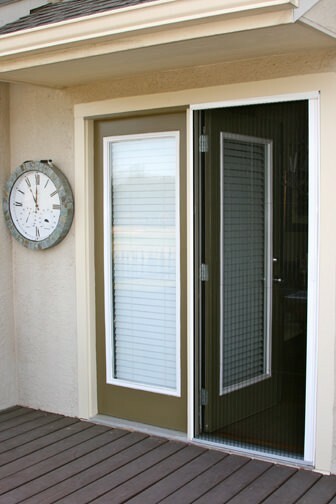 Also measure the distance from the outer face of the moving door to the outer face of the fixed door. 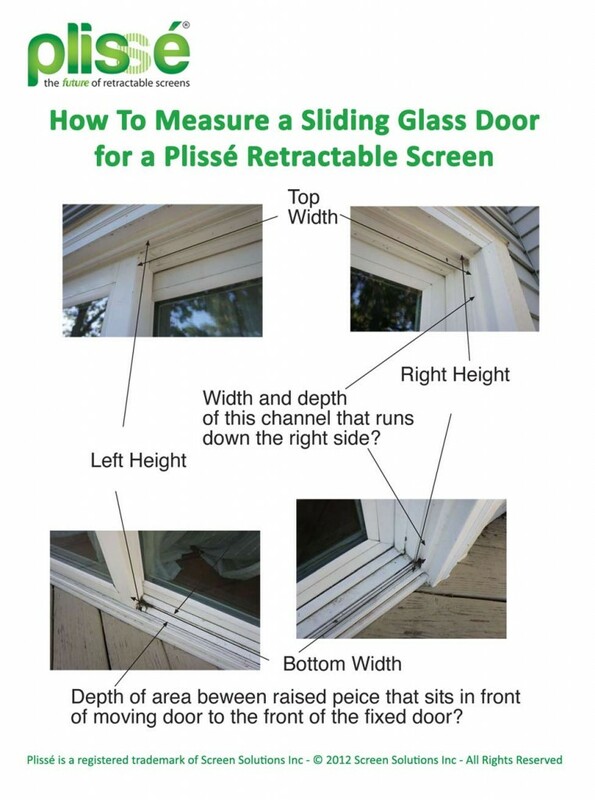 Measure from the frame on each – not from the glass. 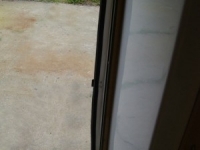 Measure how far the handle on the moving door sticks out. 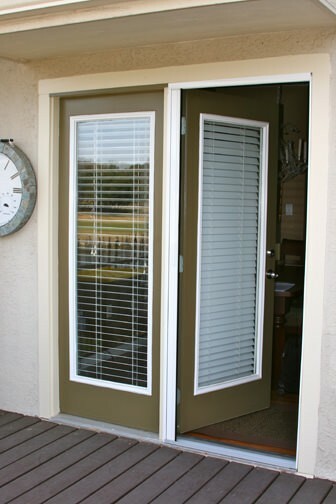 Download a PDF of the above reference sheet here: Measure a Sliding Glass Door. Of course, if you have any questions or aren’t sure about something we’re always happy to help. 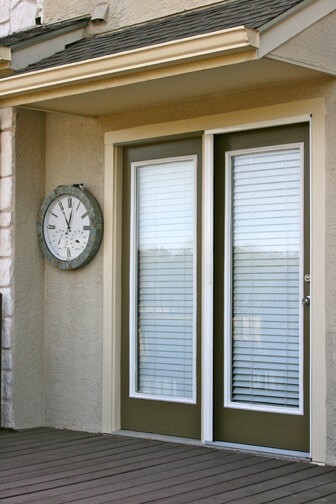 You are welcome to send us some pictures of your doorway for help specific to your opening – just follow the instructions here for How to Send Pictures. 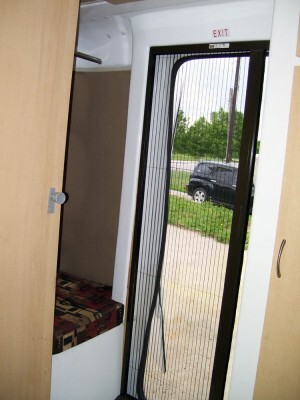 I need a screen door for our 06 Doge Sprinter sliding side door opening. 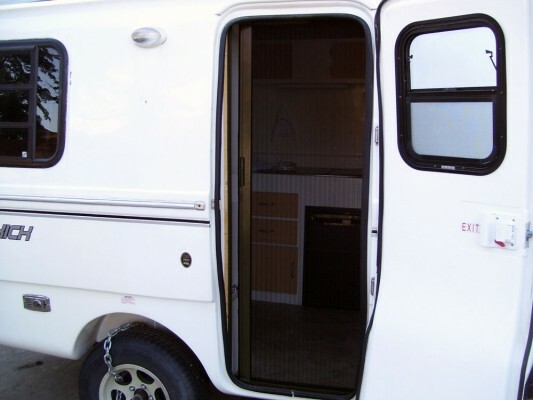 If you’ll send us over some pictures (see post here for best practices in sending pictures) we’d be more than happy to help you get the right size screen for your Sprinter. 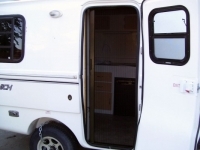 We’ve helped a couple of other customers with Dodge Sprinters purchase retractable screens and they are very happy with the outcome.